Service is the second principle of our organization, and serving the community is our primary focus throughout the year. As a goal, our chapter aims to partake in at least one community project or event once a month. 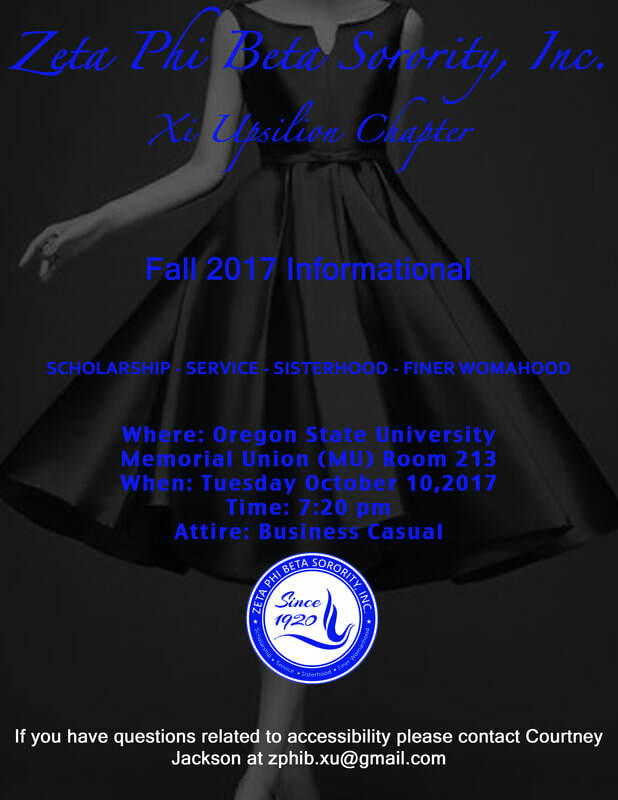 While we do strive to serve the community, we also aim to show our warm and sisterly support at other organizations' events. Without support there's no foundation to help a community grow.